Ergonomic design provides complete and responsive support to back and waist while seated. With removable cover for cleaning. With adjustable strap, suitable for most chair and car seats. 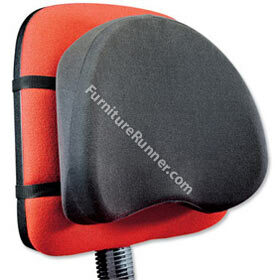 When seated, the back cushion will rebound automatically to fully bolster and comfort waist and back.